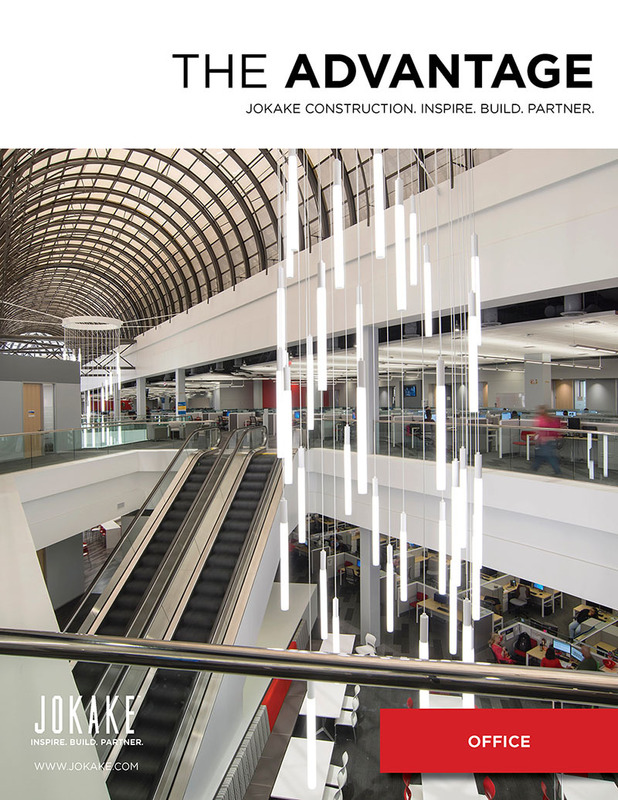 In June ENR Southwest Magazine named Jokake Construction the 2018 Contractor of the Year. 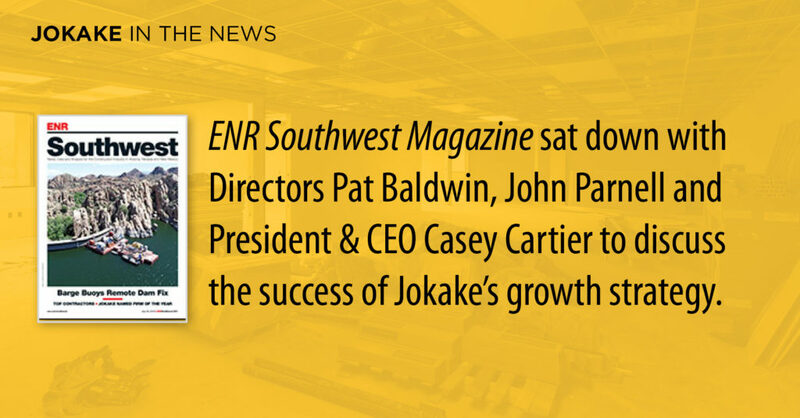 They sat down with Directors Pat Baldwin, John Parnell and President & CEO Casey Cartier to discuss the company’s historical growth, future strategy and culture. The full article is featured in the July 2 issue.